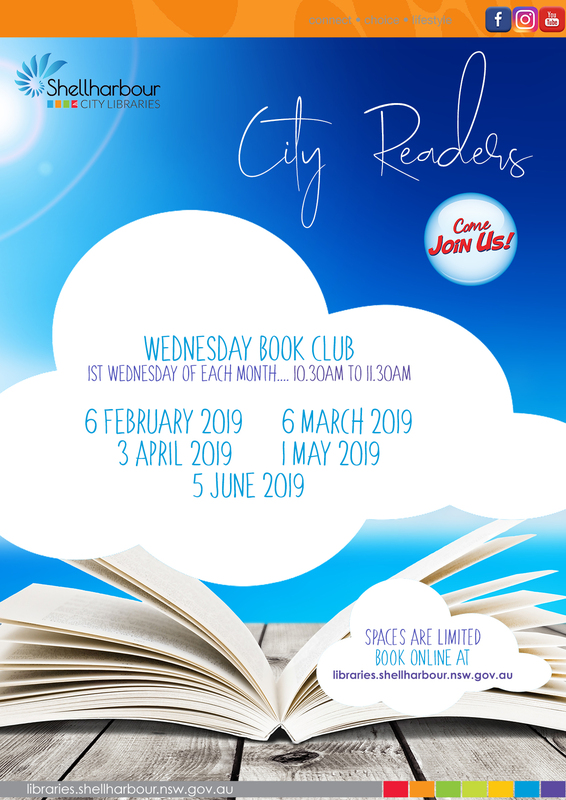 The City Readers Book Club will commence Wednesday 6th February 2019 and continue on the 1st Wednesday of the month. Bookings essential - spaces are limited. For further information, please download the flyer below.